In the six counties that make up the Diocese of Pittsburgh, one in five children faces food insecurity, meaning that they routinely don’t know where their next meal is coming from. The Society of St. Vincent de Paul sponsors a major food pantry in Butler that serves over 500 families every month. 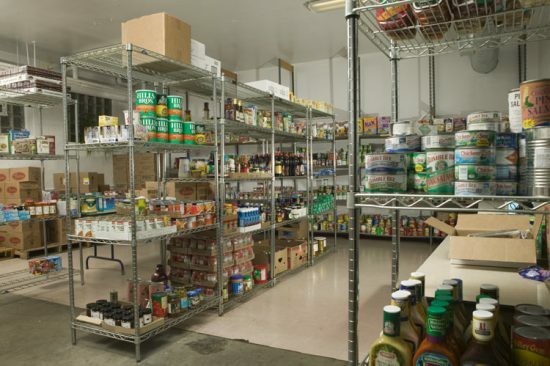 In addition, more than 20 Society Conferences host food pantries and many others provide some form of food assistance. Our pantries and food assistance programs support local families who are unable to make ends meet or who have experienced a recent crisis. Food bank members can expect to receive vegetables, fruit, meat, dairy products, and non-perishable items.